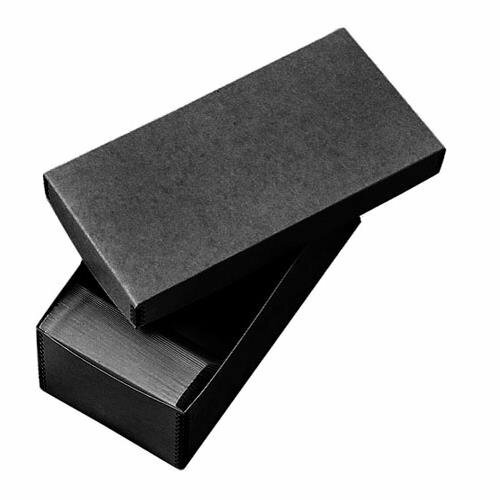 Lineco Photo Storage Box, Holds 1100 4x6'' or 5x7'' Photos, Removable Lid, Color: Black by Lineco at Marco Marcucci. MPN: 8750507. Hurry! Limited time offer. Offer valid only while supplies last.